Yesterday we built an analog clock. You can keep track of all the projects we're building here. 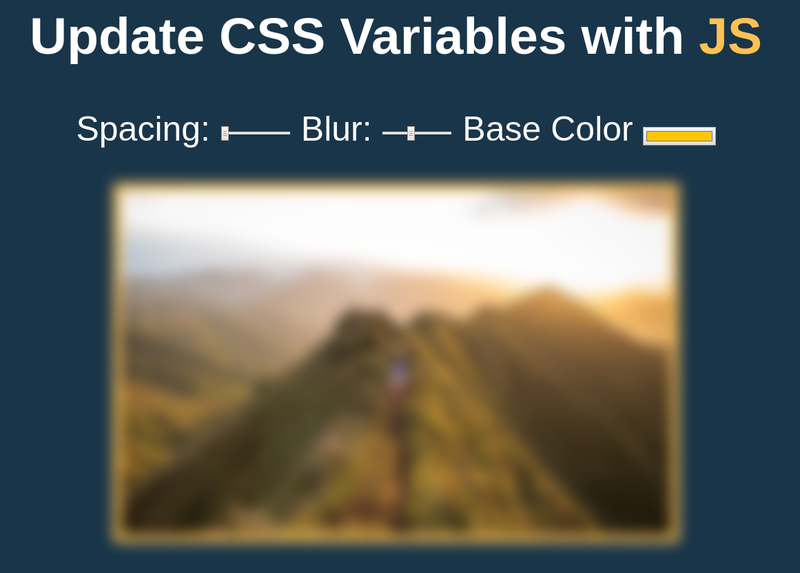 Today we're exploring scoped CSS variables and JS. 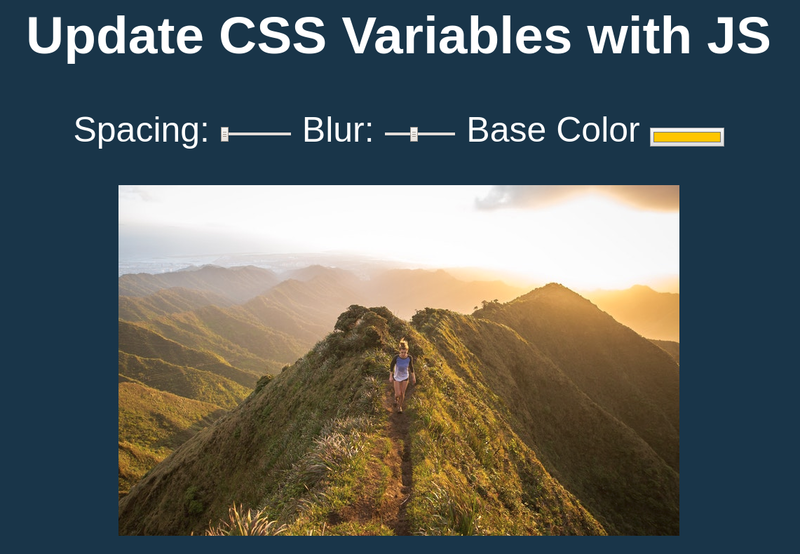 Our exploration will give the end user three inputs where they can edit the spacing, blur and colour of elements within the page. This is a simple example but it is easy to consider how this can be altered and extended for some real use cases.